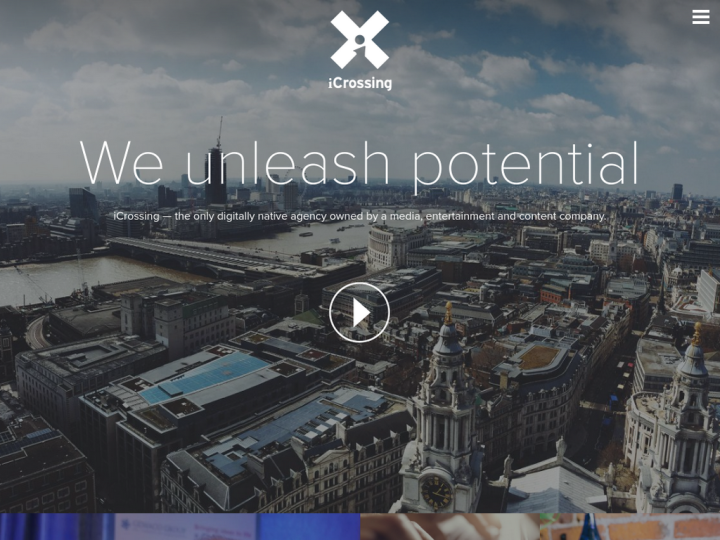 ICrossing is a digital marketing agency that builds connected brands. These brands that are emotionally and digitally connected to the customers. The company provides strategy and planning, media planning and buying, search marketing programs for digital marketing. The company won many awards for its good performances like RAR Digital Awards, Online Retail Awards and many others. ICrossing is Leader of Gartner Magic Quadrant digital marketing agencies. Nick Brien is the CEO and President of ICrossing. 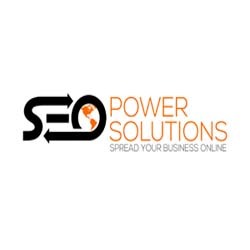 It is one of the world’s largest digital marketing agency. It has over 900 staffs and 17 offices including 150 staffs in UK. It also has partners across the globe.